Hartzell Propeller is looking to hire an experienced CNC Programmer to join our world-class manufacturing team. 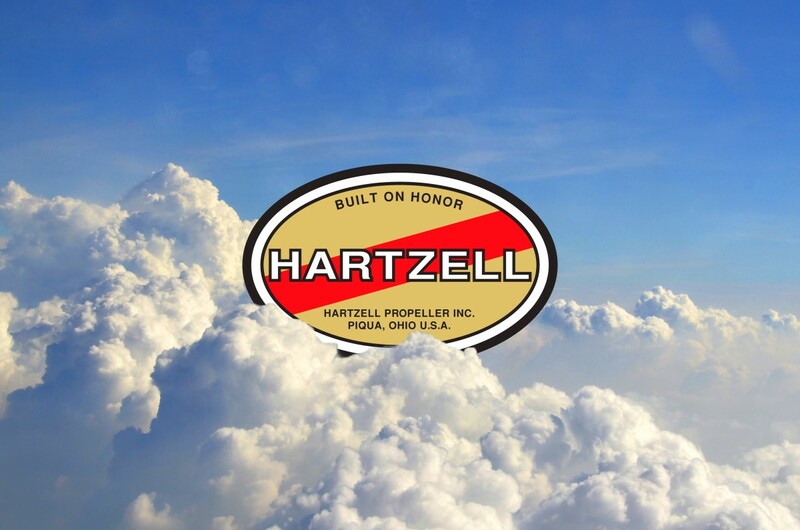 Hartzell is the global leader in aircraft propeller design and manufacturing; if you think you have what it takes to create the next generation of advanced aircraft propellers, we want to hear from you. Qualified candidates apply here. The Manufacturing Services Support position is responsible for developing manufacturing processes to produce quality products, on-time, in shorter lead times and at a lower cost. High School Diploma or GED required; a minimum of 5 years of CNC programming experience utilizing Esprit Software and Swiss-style machining desired. Contributes to Team Success– Actively participates as a member of a team to move the team toward the completion of goals. Energy – Consistently maintains high levels of activity / productivity; sustains long working hours when necessary; operates with vigor, effectiveness, and determination. Initiates Action – Takes prompt action to accomplish objectives; takes action to achieve goals beyond what is required; is proactive.